Learn how to restore programs, settings and files from a Windows backup to a completely different PC. 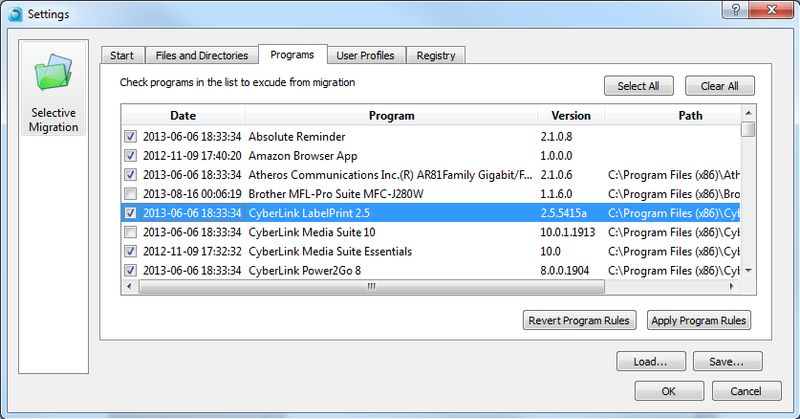 Works for Windows 10, 8, 7, Vista and XP. Got a backup created using Windows Backup on an old computer, and need to restore it to a new computer? In this article, we'll learn how to restore not just your files, but also your programs, profiles, settings, emails, accounts and all the rest - from the Windows image backup to a different computer. The first step to recovery is performing what's called a "mount" of the Windows backup file on the new computer. This operation allows to gain access to the backup's contents, and thus to perform a restore. Here is how to do it. 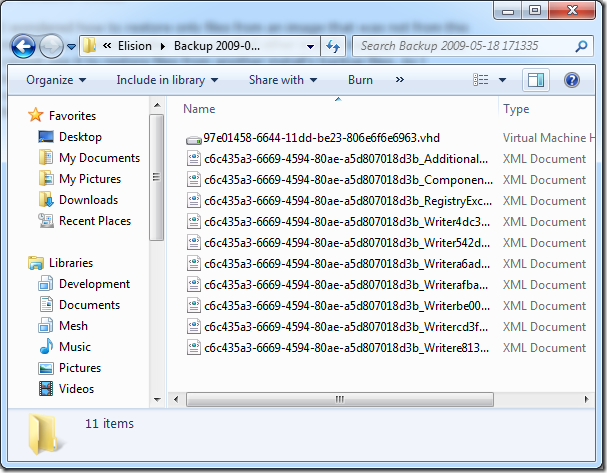 Find the folder in which your Windows backup is located. In that folder, you will see several different files. Look for the largest one. It will be a VHD file, with a long name. This file contains the actual files of your backup. Double-click on the .VHD file. This will cause it to appear in Windows as a mounted "virtual" drive, so that you can see its contents - it will appear as drive E: or something similar. At this point, you can already locate your old drives in Windows files and folders, and even copy some of your files to your new computer. Of course, manual copy of files is not what we are after - let's see how to do a complete restore, including programs and settings, and to do it automatically. The Kit will automatically detect the mounted backup. Confirm the selection, and press Next. That's it - once the recovery process is complete, you'll have your programs and files copied from Windows aImage backup to your new computer!